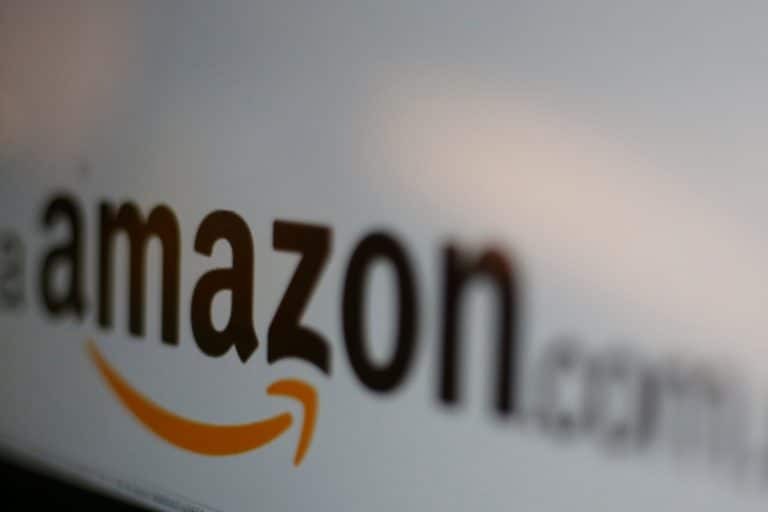 Amazon Seller Services Director (Category Management) Kaveesh Chawla Friday said Amazon.in now has over 6,000 products across top brands listed on its platform compared to about 5,000 last year. Amazon India has ramped up the selection of large appliances on its platform and invested significantly in adding warehouse capacity ahead of the festive season in the country as it goes head-to-head against Walmart-backed Flipkart. "About 500 of the 6,000 products have been added in the last few months in preparation for the festive season... Our large appliances business has been among the fastest growing categories with two times year-on-year growth," he told PTI. The report added that the share of items like electronics and furniture during the sale could be higher this year due to affordability initiatives being undertaken by the e-commerce players. Mobile phones currently account for a lion's share of sales on the two leading e-commerce platforms. The festive sale not only brings in discounts and deals for customers but is also an annual showdown of sorts between the two largest players -- Flipkart and Amazon India. Like in offline retail, e-commerce companies see a major bump up in sales during Dussehra and Diwali. The September-November period typically generates a majority of the annual sales of these companies, which prepare months in advance for the sale event. The competition between Flipkart and US-based Amazon this year is expected to be even fiercer as both companies have invested significantly through the year to ramp up product offerings as well as logistics infrastructure to ensure speedier delivery. While Flipkart now has the backing of US retail giant Walmart (via a USD 16 billion deal signed earlier this year), Amazon India too has received funding through the year from the US parent across operations like marketplace and payments business. Chawla declined to comment on revenue numbers expected during the festive sale from the large appliances category. He highlighted that Amazon.in now has more than 50 warehouses (fulfilment centres) in India, spread across 13 states with a storage capacity of over 20 million cubic feet. "This year we announced many more FCs - some to support the growth of large appliances and furniture category and some to support the increased seller demand for other categories...We have increased storage space for our large appliances and furniture category to 1.5X of last year," he said. Apart from offering finance options, Amazon.in has also set up a dedicated customer care helpline to offer pre-purchase call support. This is literally a virtual salesperson who guides customers to make the right purchase, Chawla explained. He said the company has also partnered with a number of brands. One of the initiatives is a pilot in partnership with LG in Bengaluru, where potential customers can try LG's OLED television sets before buying the product.